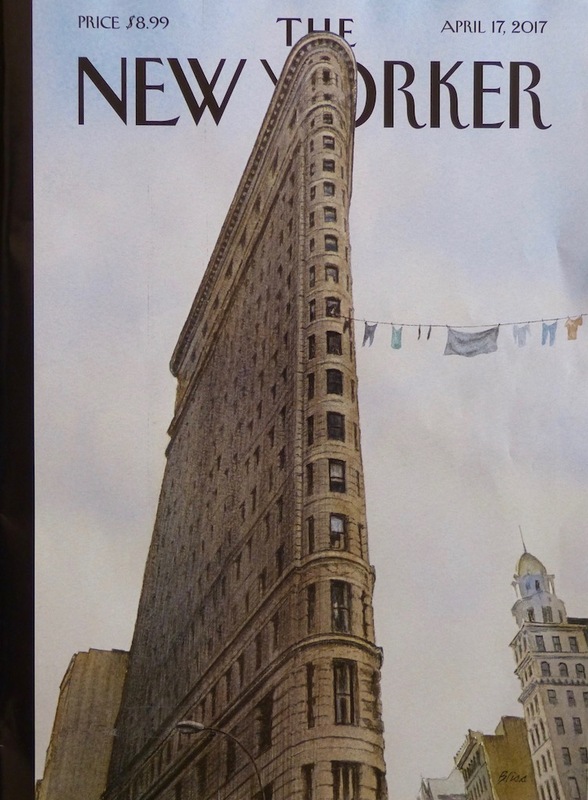 The current cover of The New Yorker features a witty Harry Bliss image of Manhattan’s Flatiron building, with laundry. 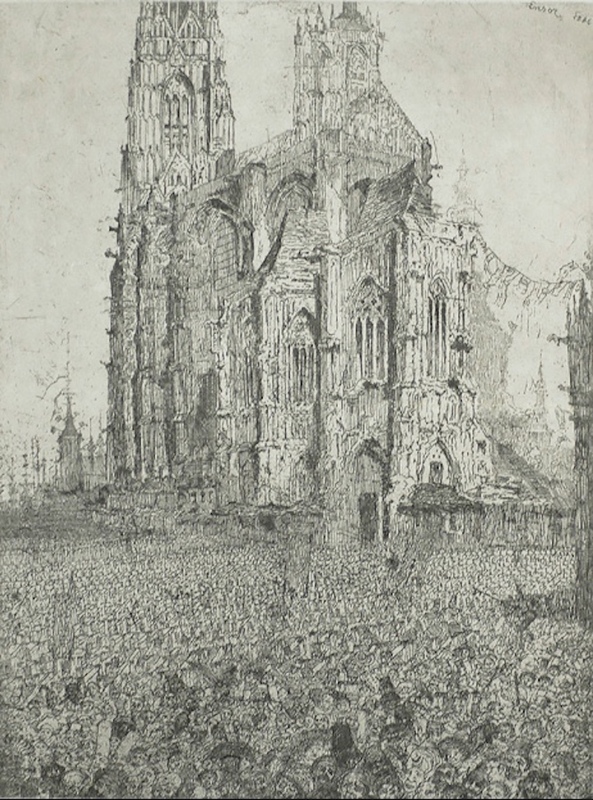 The credits don’t mention “The Cathedral” of 1886 by James Ensor, which certainly looks like the basis for the joke. If it is, they should have.